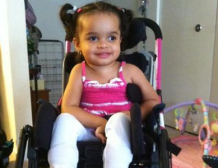 Most children needing Durable Medical Equipment (DME) outgrow it long before its useful life is exhausted. Lollipop Kids Foundation’s equipment closet functions to collect outgrown/no longer needed DME, refurbish it, and match it to a child in need. DME such as hospital beds, lifting devices, specialized wheelchairs, gait trainers, adapted standing devices, prone boards, adapted seating systems, adapted bicycles, portable ramps, adapted bathroom equipment and diapers. 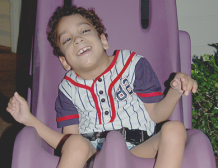 A licensed Physical Therapist fits each piece of DME to the child before it is donated and trains the parent on the proper way to use the equipment. 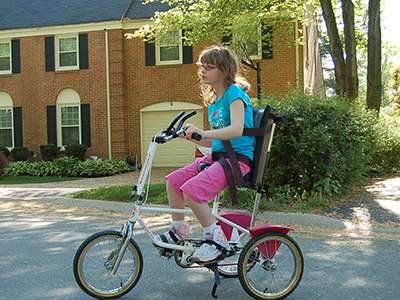 Lollipop Kids Foundation understands the importance of DME and believes that each child, regardless of ability to pay, should have access to this medically necessary equipment. Check out our Upcoming Events page for information about our next Equipment Clinic. To request DME, please fill out and submit the form below. 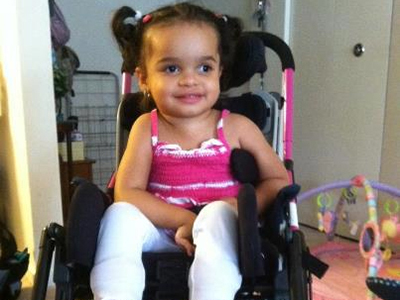 To donate equipment, please email equipment@lollipopkidsfoundation.org. 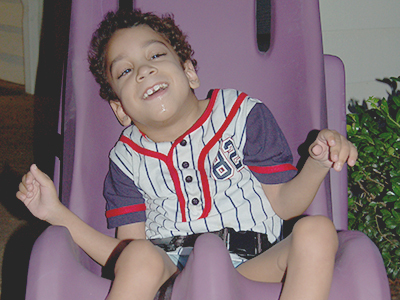 Please provide any additional information related to your child’s diagnosis. For example: trunk support needed.